Algonquin Park Fall Colours are peaking. Over the next three weeks, the fall colours in Algonquin Park are outstanding and although many will visit the region by car to see the reds, yellows and oranges that will dominate the landscape until Thanksgiving, others are visiting Algonquin Park by canoe. 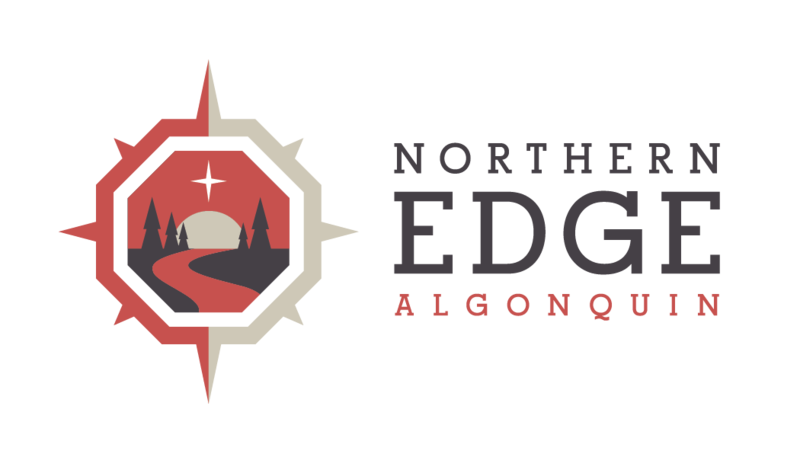 Northern Edge Algonquin Fall Colours Wolf Howl Canoe Trips run for the next three weeks!